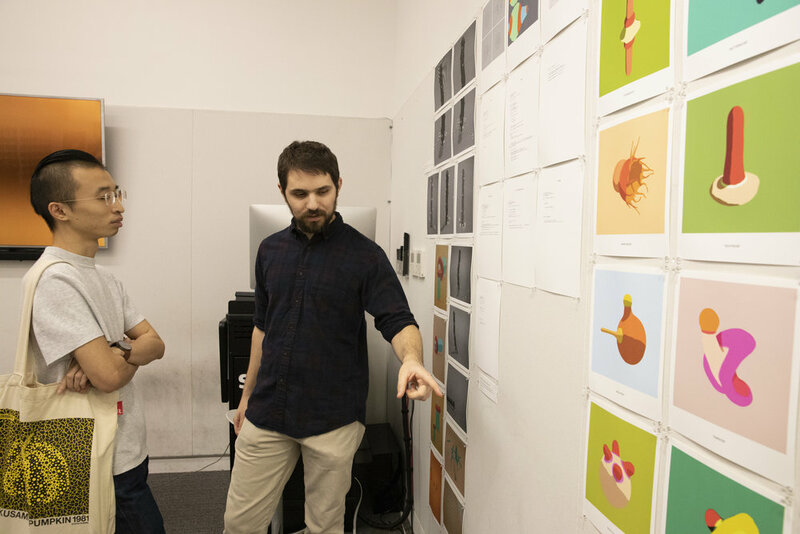 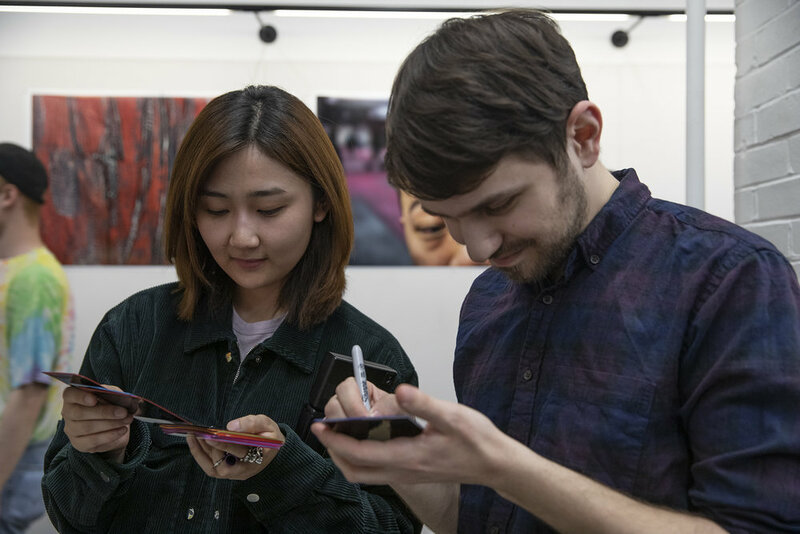 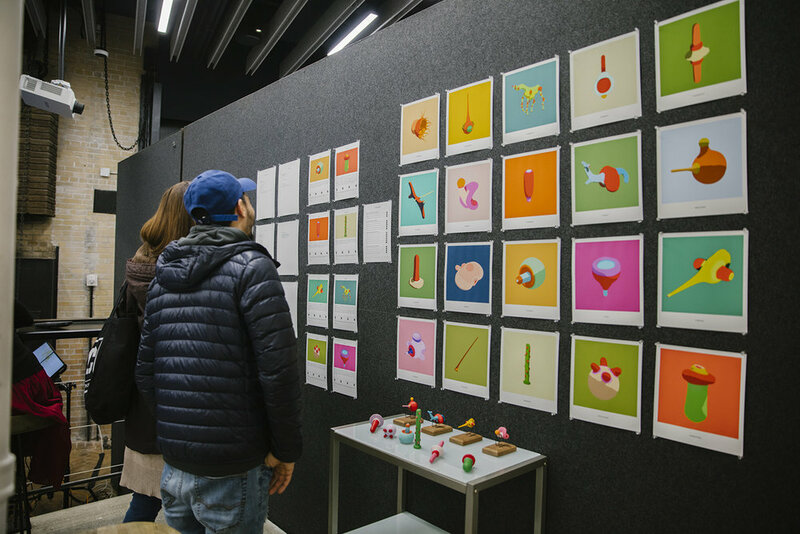 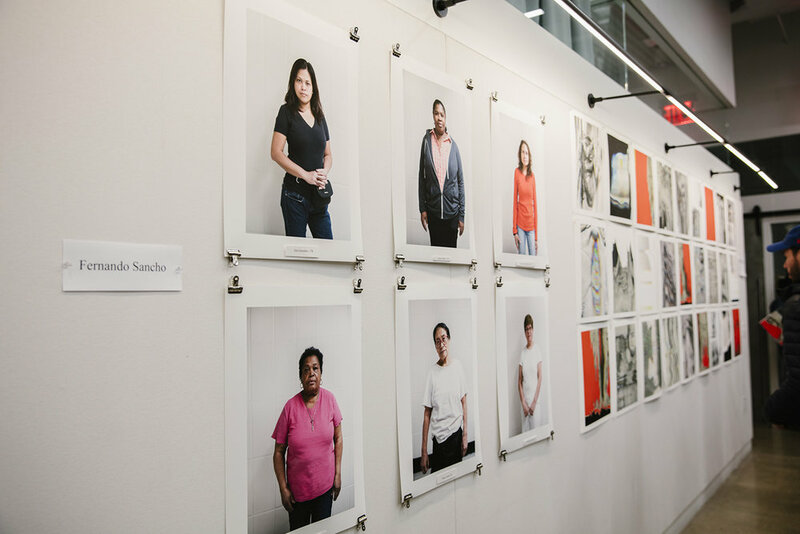 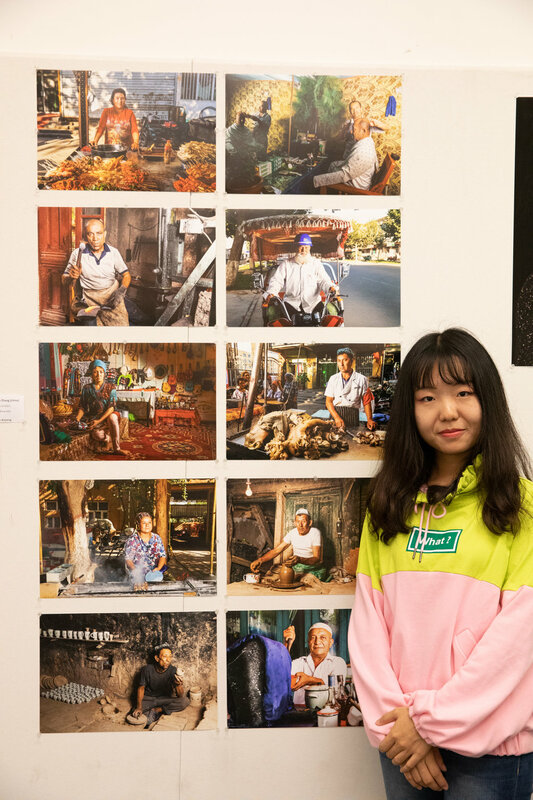 This year's Spring Salon showcased the hard work of our MFA Photo, Video, and Related Media students with a great turn-out from SVA's artistic community. 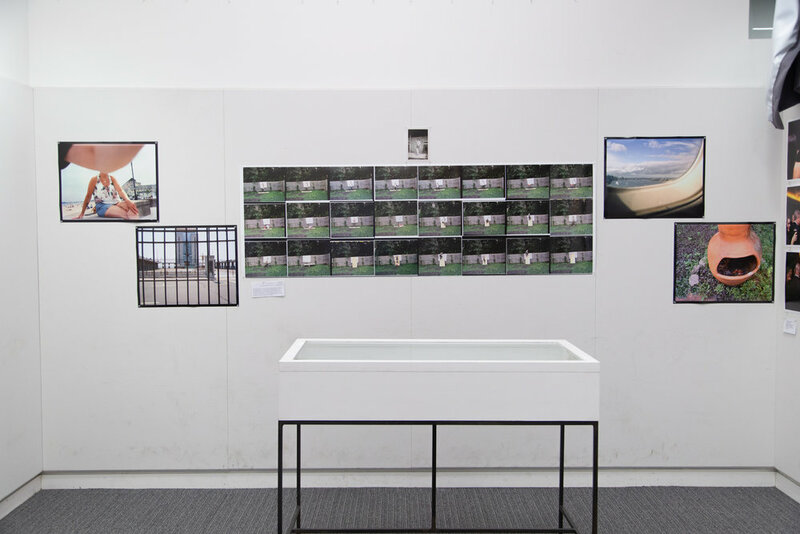 Included in this Spring's Salon were works in portraiture, street photography, experimental and abstract image making, video installation, virtual experience, short film and much, much more! 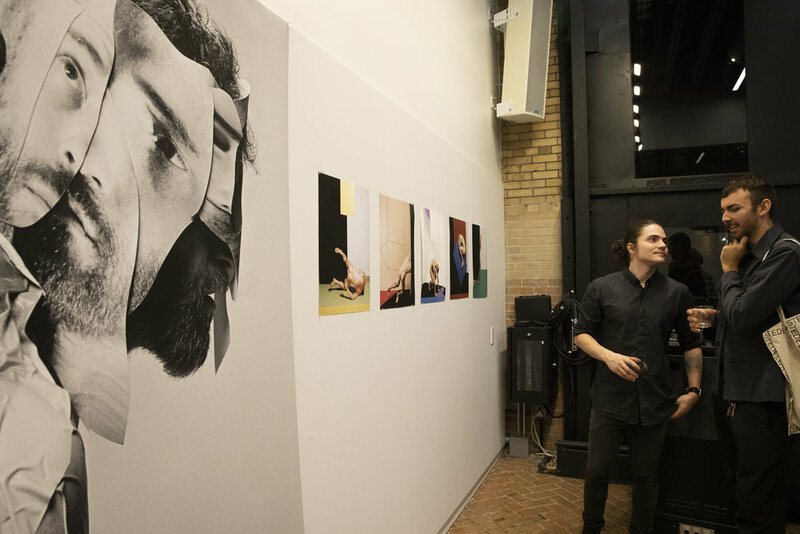 Join us again in Fall 2019 for another engaging presentation from our student artists. 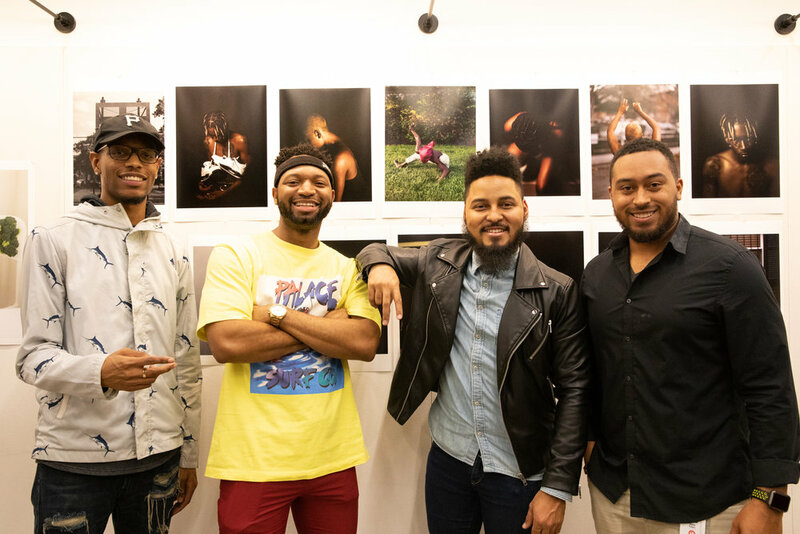 Until then, please enjoy some highlights the Spring 2019 MFA Photo/Video Salon. 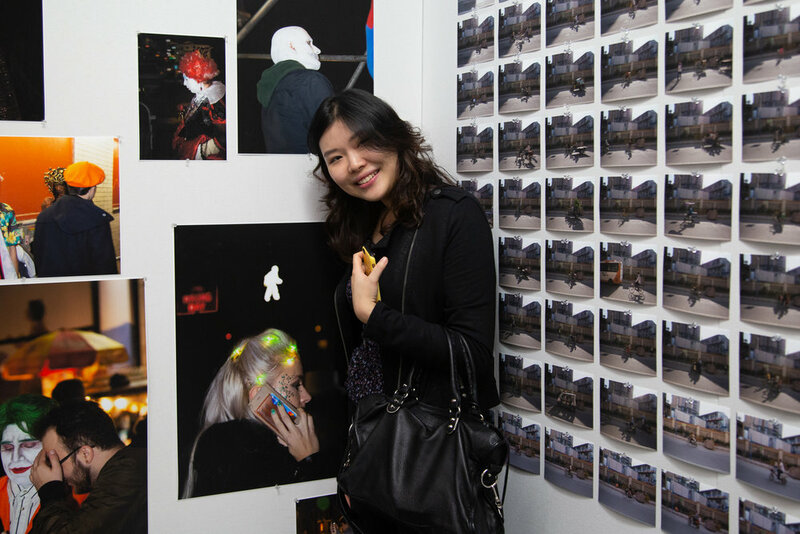 Thanks to this year’s participants and attendees for making Spring Salon 2019 a huge success!